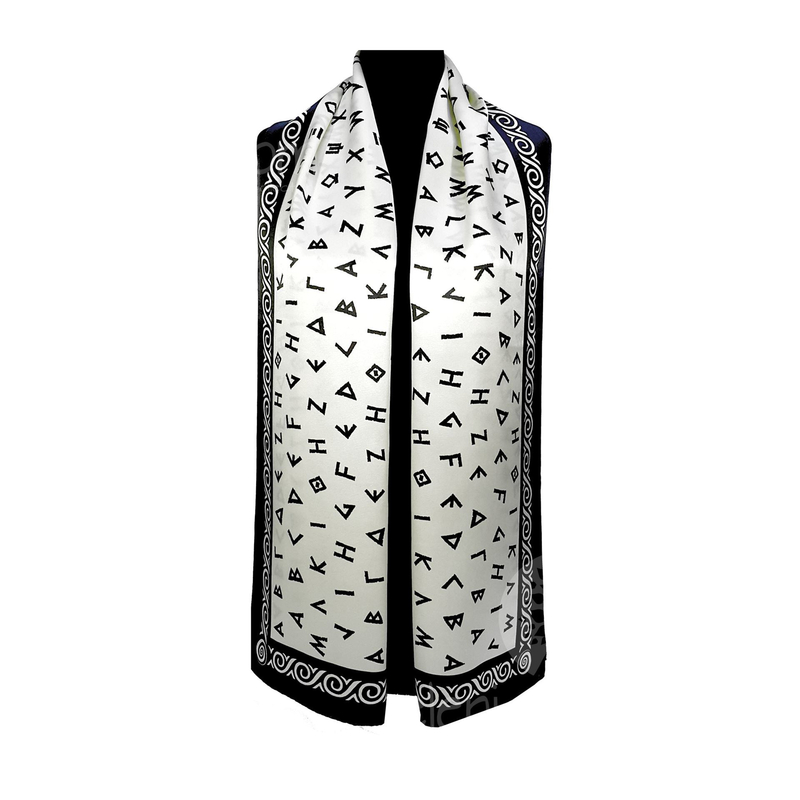 100% silk scarf for women with digital printed pattern and hand finished. The Greek lanquage is the most perfect one ever there is in the annals of human history. It is constructed in such a way as to habe an immediate relation to the mathematical lanquage. 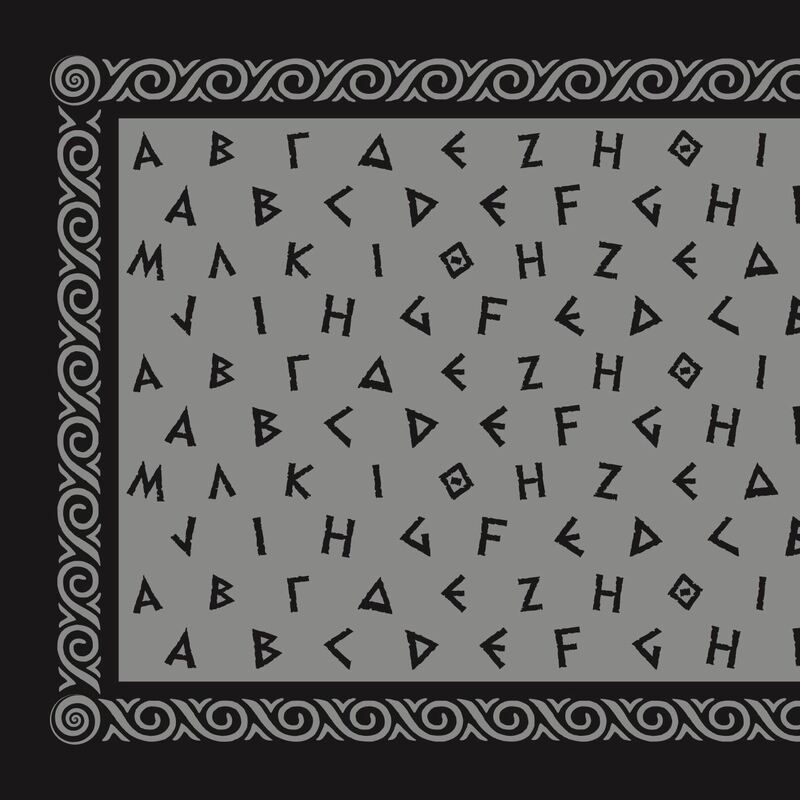 Each letter of the greek alphabet corresponds to a number. There is harmony between the letters and the numbers. 100% silk scarf for women. With digital printed pattern then hand finished. Elegant pattern from our new collection. Rich textures and exquisite details. Worth seeing all our designs. 100% silk scarf for women. With digital printed pattern then hand finished. Elegant pattern from our new collection. Rich textures and exquisite details.